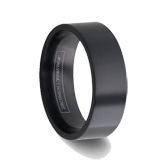 As the name suggests, the ZENITH is one of our finest inlaid Tungsten Carbide rings. 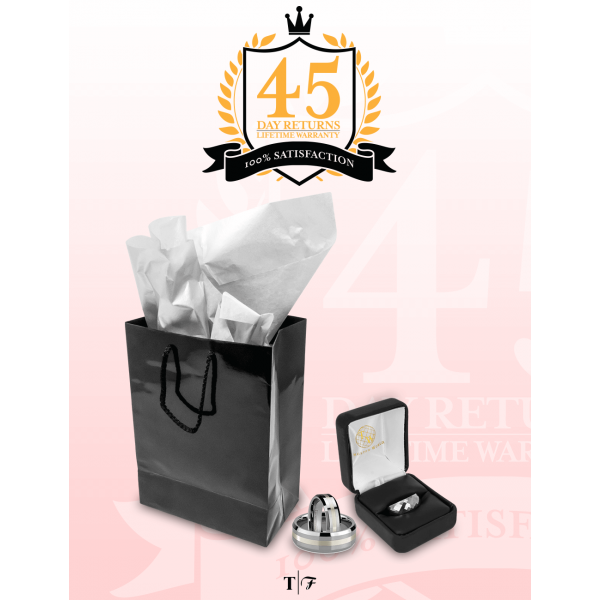 It is a highly polished domed ring with an inlay of precious platinum. 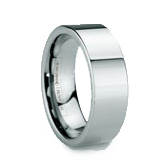 This ring is for the man who truly believes you cannot put a price on love. 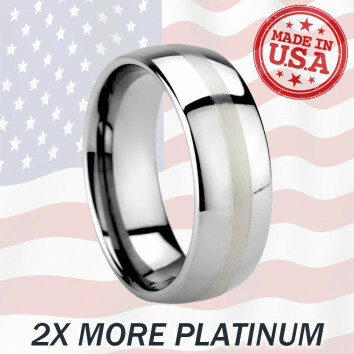 Review by AK (, ) - Nice rings. Fits perfect. Not as bright/light as pictured. Disappointed it was as silver colored as that is what I was hoping for. Bought as a couples set and was wanting it brighter silver color so. 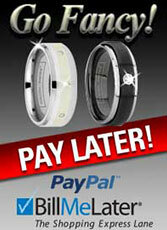 The women's ring wouldn't look quite so masculine. 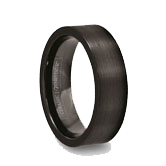 Review by Bernhard (Craigie, W.A) - Awesome ring! 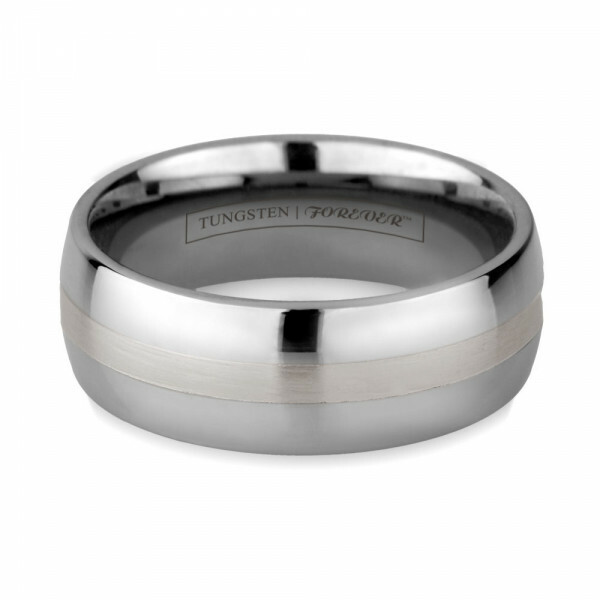 I was looking for a wedding ring that would last and I came across this Tungsten ring. 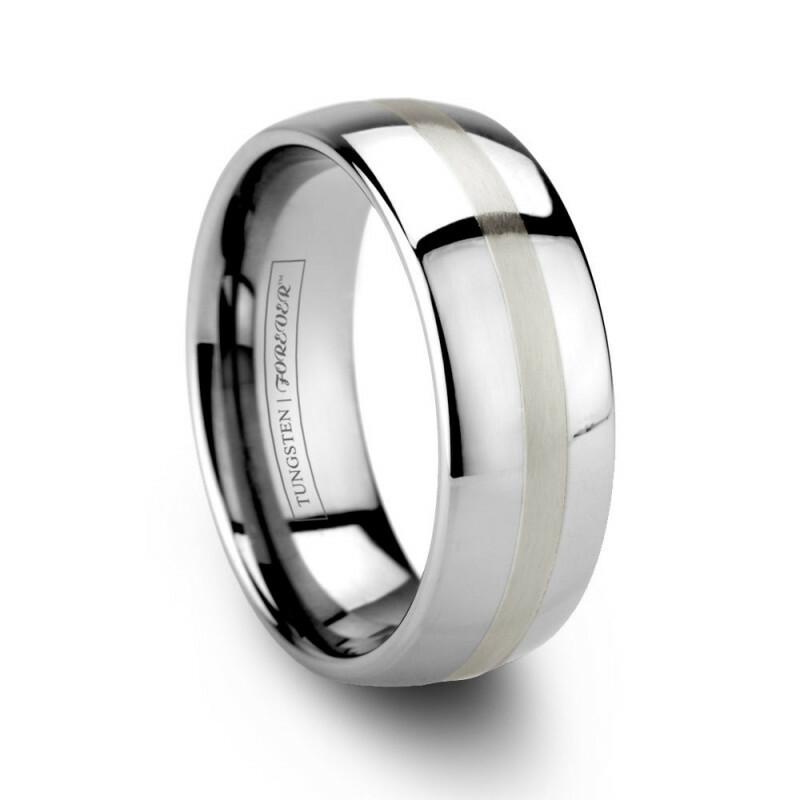 This ring has a beautiful finish, a nice amount of weight and the platinum band adds a touch of elegance. 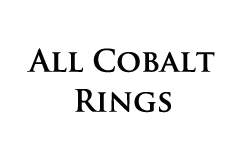 Review by Wilhelm (Singapore, ) - be aware! Review by david (colorado springs, Colorado) - NICE! 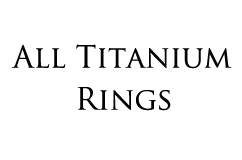 Review by Matthew (South Orange, New Jersey) - Really Regal! A Winner. I\'m not a ring kind of guy. Maybe when I was a teen - I did the whole rock and roll ring thing - as well as the scarves and boots and etc of that period (think Aerosmith, Iggy and Led Zep). 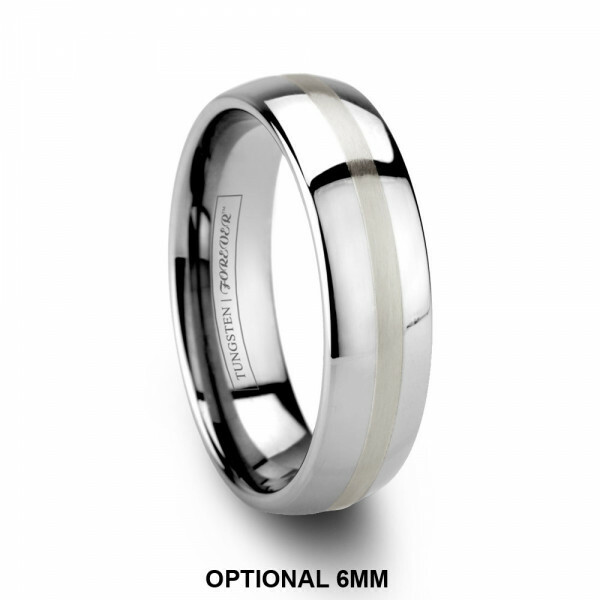 Anyway, it\'s been a long time since I wanted to WEAR jewelry. My fiancee likes to have me \'ringed\'. I\'m not a rover, but she finds it romantic. So, I did my homework. 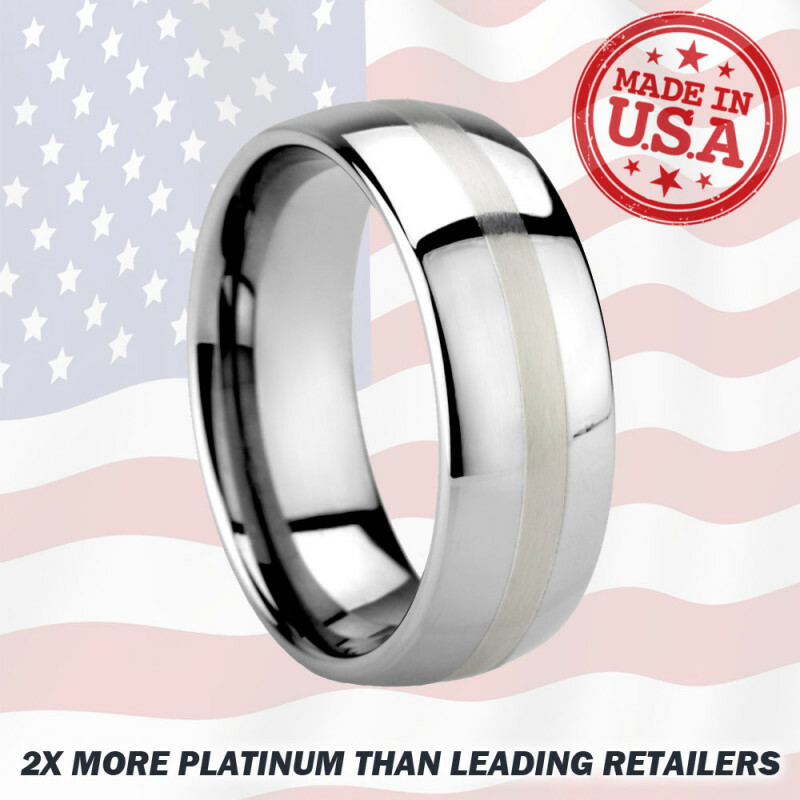 I bought 12 rings, from 4 different manufacturers, through Amazon, before buying this one. 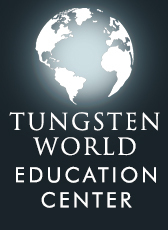 Most were made in China, I think (TungstenWorld sources in the USA). After trying them on, for both size, fit/finish and look, I returned them all (properly and without being a prick about it). They just weren\'t right, or good enough. A couple were a little silly (carbon fiber insert is nice if your mate is a Ferrari). 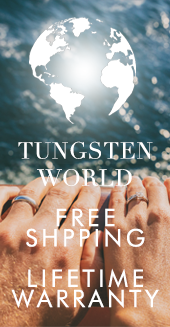 Once I had seen all the competition, I spoke to Carlos at Tungsten world. 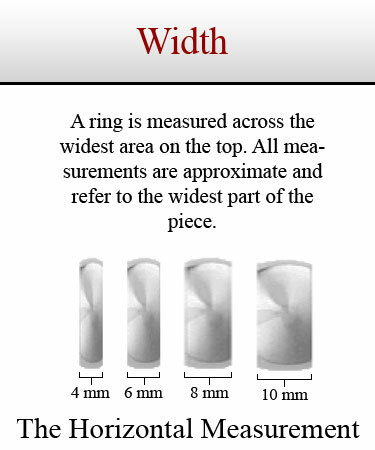 I had specific questions, like would I \'feel\' the edges of the inlay? 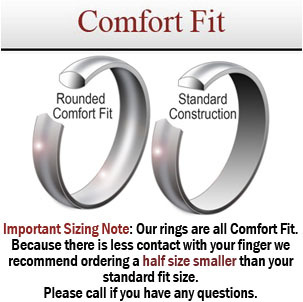 Are the comfort rings really thick the middle so that you can get that comfort curve? 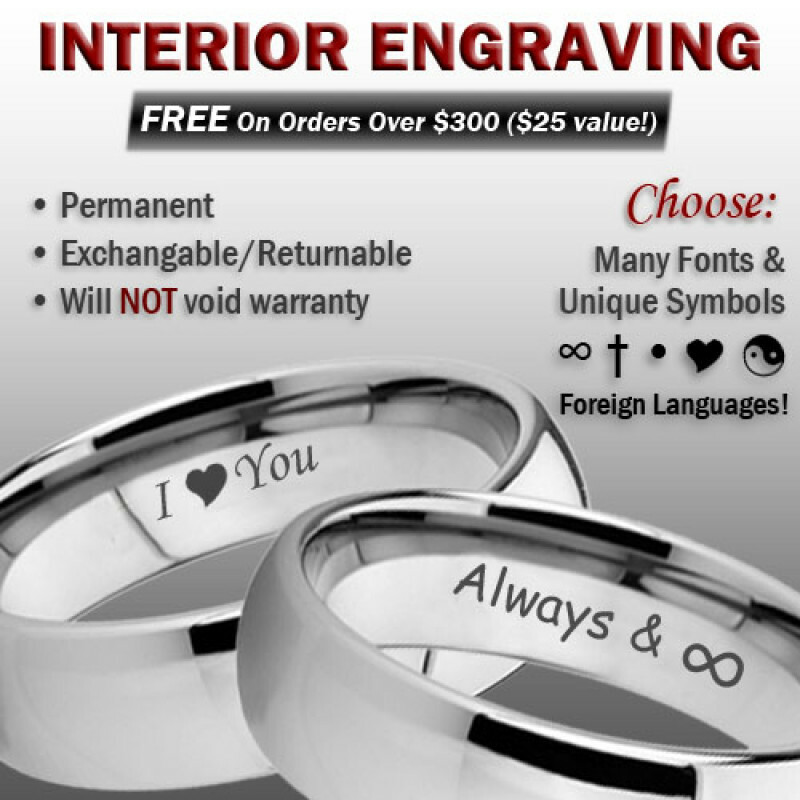 He assured me of the 45 day return policy, even if I have it inscribed (which I did and Sandy got weep - cute!). Review by Jeremy Frala (Walnut, California) - Great find! !